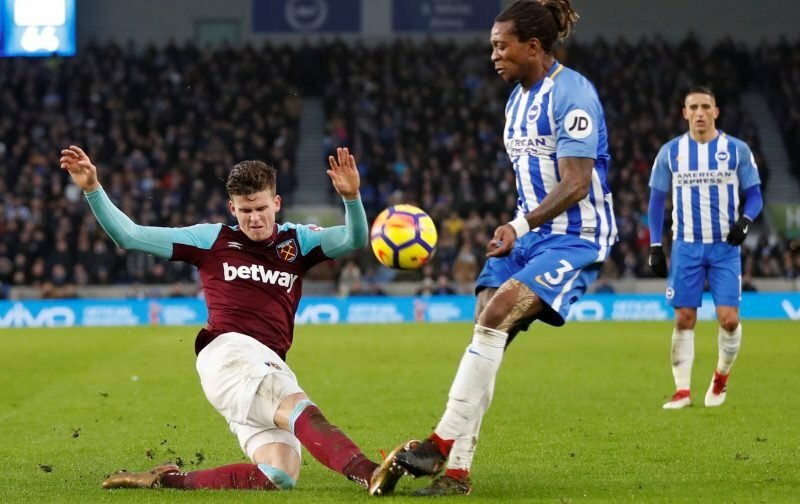 Aitor Karanka has revealed that Sam Byram is “making good progress” with his rehabilitation and “might be back earlier” than expected from his serious injury. The 25-year-old made only one Championship appearance for Forest before suffering a long-term knee injury that threatened to rule him out of action for the entire season. He could make his return in Spring 2019, however. In Byram’s absence, Forest signed Saidy Janko on loan from FC Porto to give Tendayi Darikwa some competition at right-back. The latter has made the spot his own, however, resulting in Janko being on the bench for number of weeks. The Swiss defender has been starting at left-back of late and has impressed despite Forest enduring a three-game run without a goal or a win. It would be fantastic to see Byram return before the season comes to a close, but Forest and West Ham would do well not to rush his recovery. Easing the defender back into the side slowly is the wisest option.